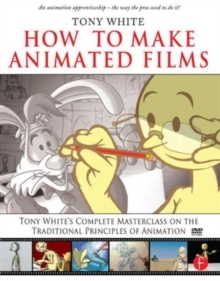 Apprentice yourself to a master of classical animation techniques with this beautiful handbook of insider tips and techniques. 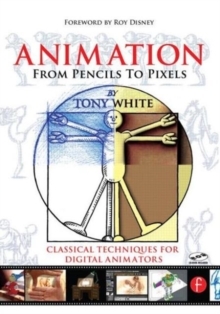 Apply age-old techniques to create flawless animations, whether you're working with pencil and animation paper or a 3D application. Author Tony White starts with the basics, and expands his discussion to more advanced topics, like how to animate quadrupeds, working with fluidity and flexibility, and dialogue. 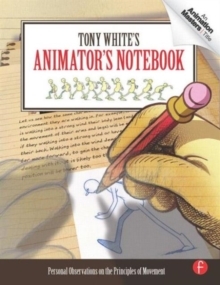 White brings years of production experience and even more time as an instructor to the book, ensuring that The Animator's Notebook will serve well as your mentor in a book.